Just saw this. First, did I miss the sale? Obviously past the end of the year. 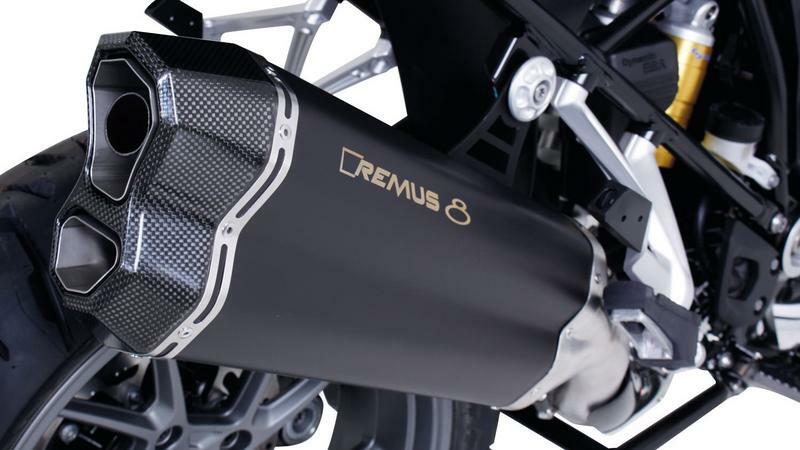 Second, I've never had a Remus product. Other slipons I've had ran fine with no tune, better with one. I've had PowerCommanders and did not like it. 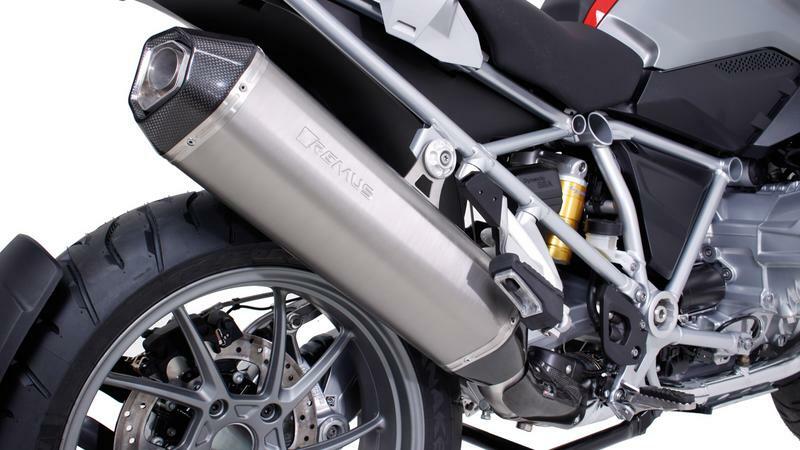 Getting the custom tune from a dyno shop was costly and did not always give great results. Since my bike is brand new also I'm probably not interested in putting one on. So I'd like to look into getting a Remus slipon if the sale is still on and if it doesn't require me getting something like a PC which I'm sure will void my warranty. 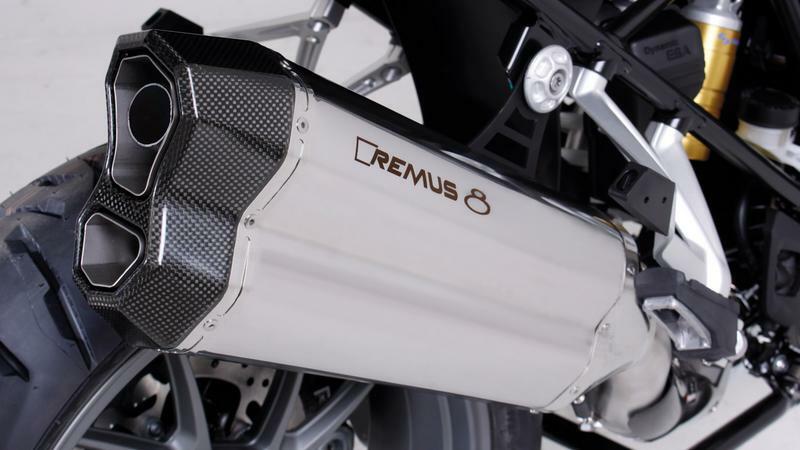 Guys, we are still offering incredible deals to forum members on REMUS Exhausts!!! Make sure to PM or email me ([email protected]).